Hyderabad: Amid growing talks of early elections to the Telangana Assembly, Chief Minister K Chandrashekar Rao on Saturday met Prime Minister Narendra Modi in New Delhi. Although officially, it was stated that Rao called on the prime minister to discuss various pending issues pertaining to the state, the meeting assumed significance in the wake of hints of early polls by the Telangana Rashtra Samithi (TRS) chief. This is Rao's second meeting with Modi this month and the third in as many months. It also comes two days after Telangana government's Chief Adviser Rajiv Sharma met Election Commissioner Ashok Lavasa. KCR, as the TRS chief is popularly known, had dropped hints that the Assembly elections may be held early. 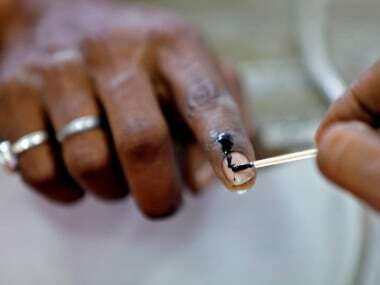 The state elections are scheduled to be held along with the Lok Sabha polls next year. 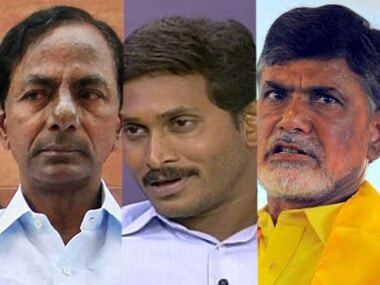 The TRS leader has already stated that the party will announce its candidates next month. 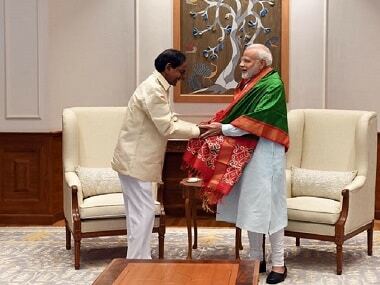 According to a statement from the Chief Minister's Office, KCR met Modi on Saturday and discussed various issues pertaining to the state pending clearances and approvals from the Centre. He urged the prime minister to raise the annual borrowing limit for Telangana by an additional 0.50 per cent of the Gross State Domestic Product (GSDP) as recommended by the 14th Finance Commission. KCR said the state government has fulfilled the conditions laid down for availing the additional fiscal space of 0.5 per cent of the GSDP. 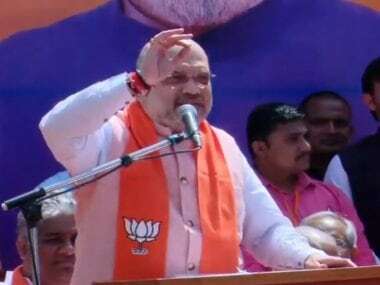 "There is a significant jump in the expenditure commitments of the state on account of flagship programmes like irrigation and provision of drinking water to every household. All of the works have reached an advance stage and are about to give benefit to a large number of people in the state," the chief minister said in his representation submitted to the prime minister. 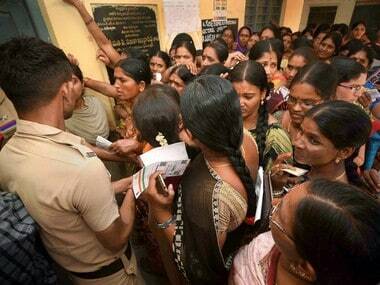 The TRS chief sought an early nod for the new zonal system approved by the state cabinet recruitment in government departments, release of Rs 450 crore for the development of backward districts, release of additional FRBM funds, release of the Central share of interest on the loans to be given to women societies and farmers, bifurcation of high court, funds for regional Ring Road and allotment of defence lands for building secretariat.